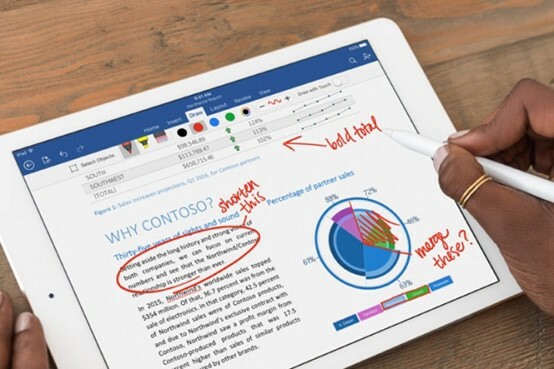 The entire discussion about whether or not the iPad Pro can replace the laptop is not the real question to explore. I’m not switching from one thing to another one thing — but from relying largely on one main computer accessing many things — to a much more modular computing setup. The harddisk is no longer what I keep organized and controlled. The main computer is gone. I’m no longer trying to set up that one computer to make it match everything that I do and aspire to. 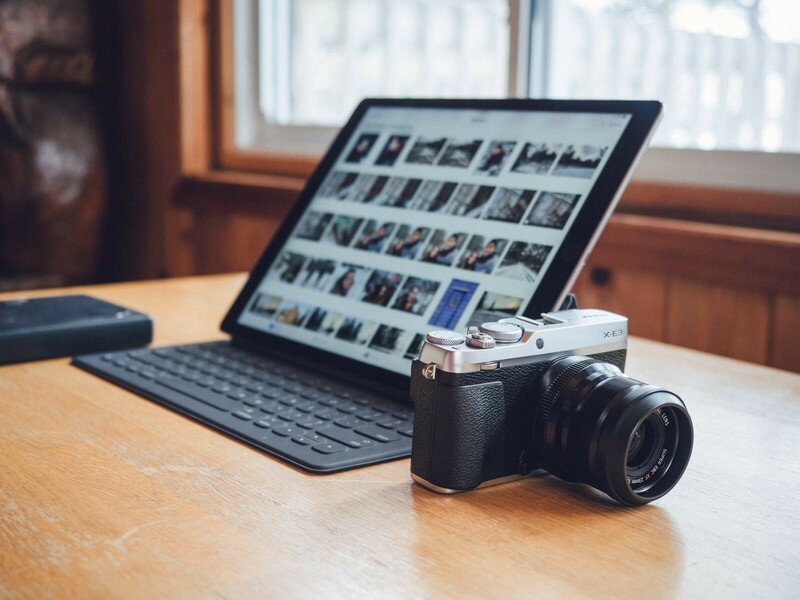 Letting go of access to the file system effectively pushes you — big time — towards accessing and creating your assets via multiple devices in multiple ways. 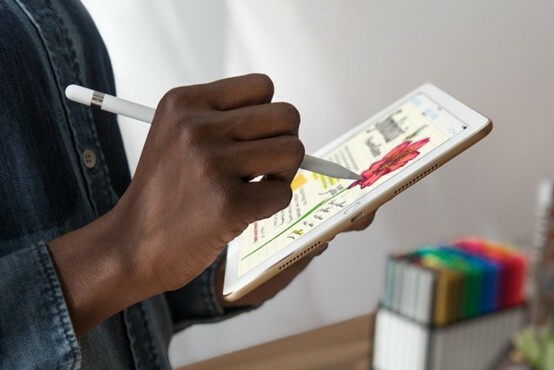 We’ve talked about this for a long time but even though I’ve depended on assets in the cloud for years, using many devices to access them, this transition to an iPad Pro was the last great push. One that I will probably never return from. 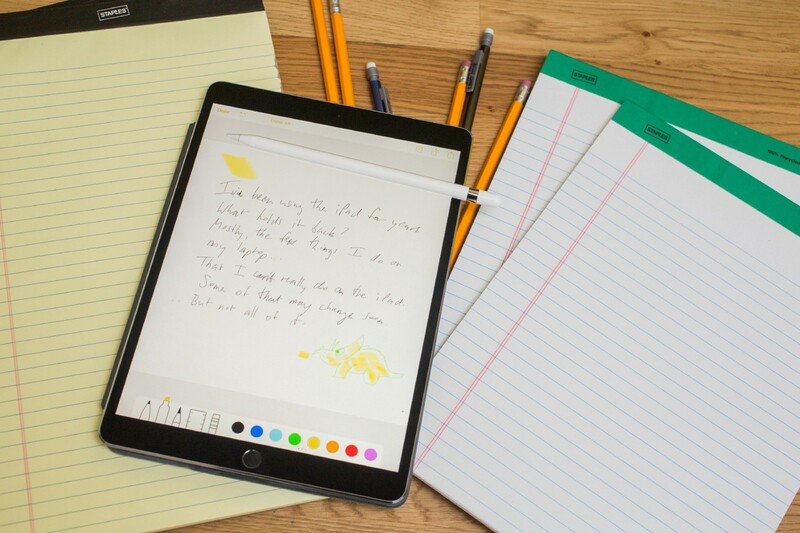 Because I’m an student I have an Apple Pencil for sure and an app to maximize the performance of your classes is Notability you can do more draw or write. You have all adobe or almost all adobe suite on the appsstore it’s not as complemented as the pc version but it’s so powerful. And of corse a lot of photography apps to make effects easily. Adobe Photoshop Fix enables powerful, yet easy image retouching and restoration on your iPad or iPhone. Heal, smooth, liquify, lighten and make other edits and adjustments that give you the precise look with a simple touch. I then made a list of what I would be saying goodbye to if I left OS X. The list really wasn’t that long. Some of the painpoints of trying to move to an iPad Pro which others have described are just not relevant to everyone. I used to be a heavy user — but now I can’t wait to start using something else. Some have pointed out that using multiple applications (more than 2 in split-screen) is a big thing only possible in iOS. To me, I was looking forward to blinders. Because my computer can do a gazillion things at once, it doesn’t mean that it’s a good habit.